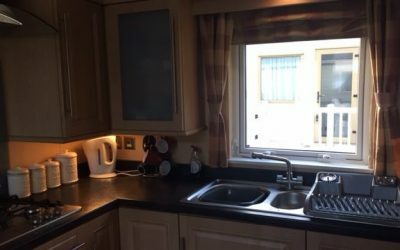 Caravan for sale in Norfolk - This Willerby Vogue is top of the range! 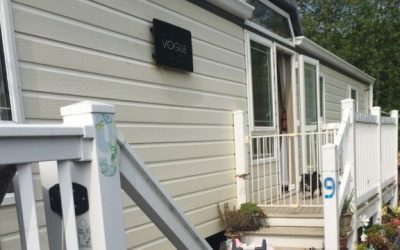 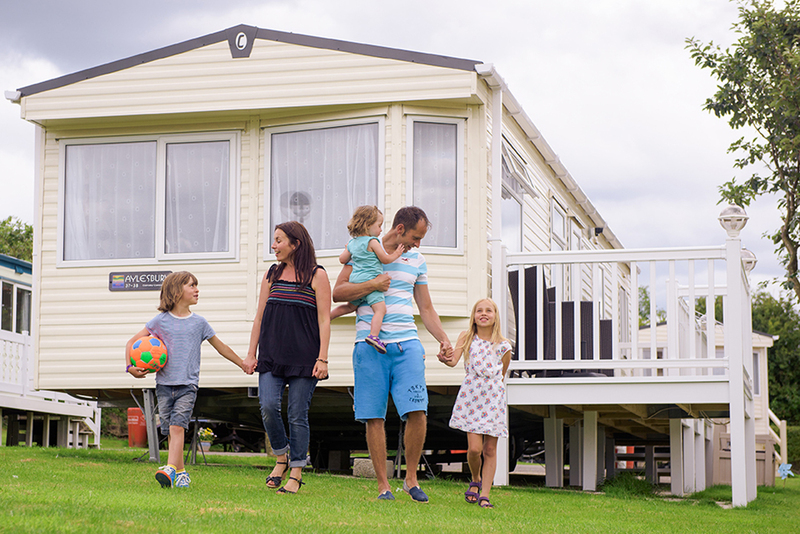 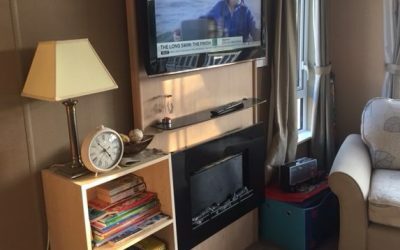 The Willerby Vogue holiday home is simply one of the best built. 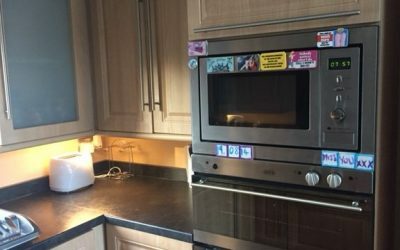 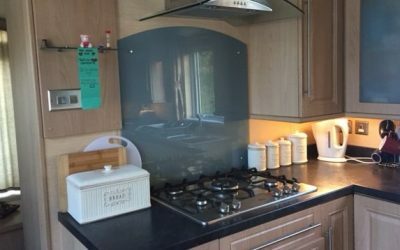 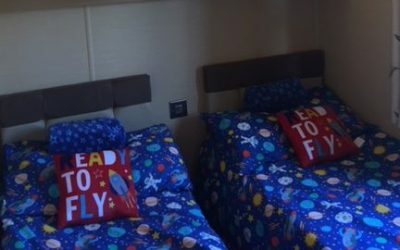 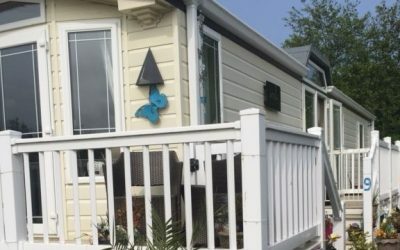 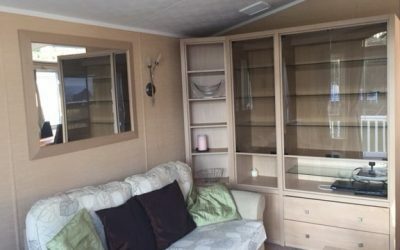 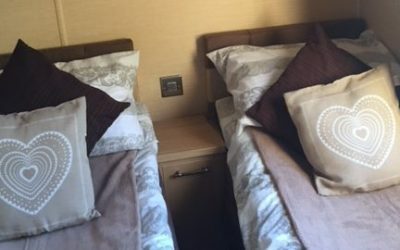 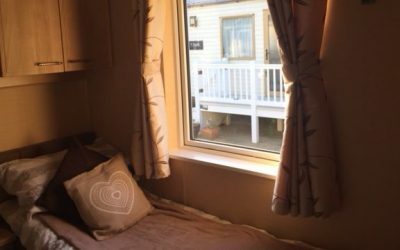 This holiday home is one of the best in the Willerby range and comes with all the extra’s and mod cons which holiday homes in this range enjoy as standard. 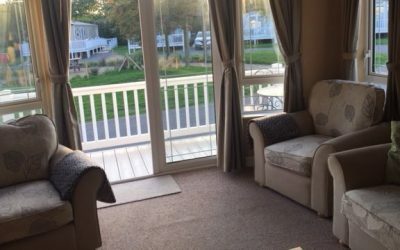 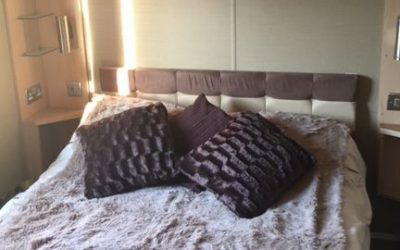 This classy holiday is in fantastic all round condition. 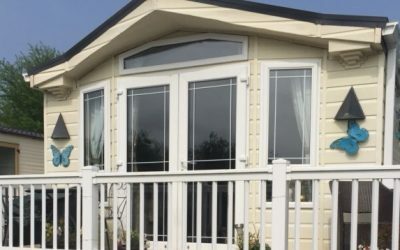 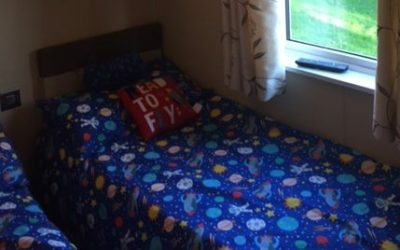 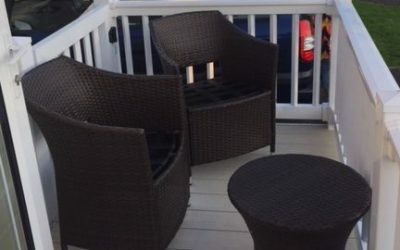 The position of the holiday home is fantastic and enjoys sun all day long as well as a private parking space.